After his girlfriend dumps him for being a shallow jerk, Stan has the misfortune of witnessing a ruthless Armenian crime boss murder an undercover federal agent. 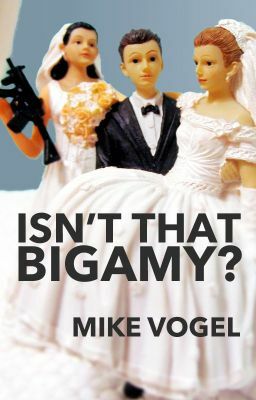 He’s placed in the witness protection program and accidentally sent to a polygamous town in rural Utah, where a gun-toting federal agent poses as his wife. His first wife, at least... this town doesn't welcome monogamous outsiders. Winner of the Needle Award Here's what the Needle Award judges said... "This book was laugh-out-loud funny." "A gem, totally engrossing and funny." "What a dynamite little novel." One chapter a week for 23 weeks or get the full novel now on Kindle / iBooks / Amazon!